Lumia 650; the device designed to provide the perfect balance between work and your personal needs. 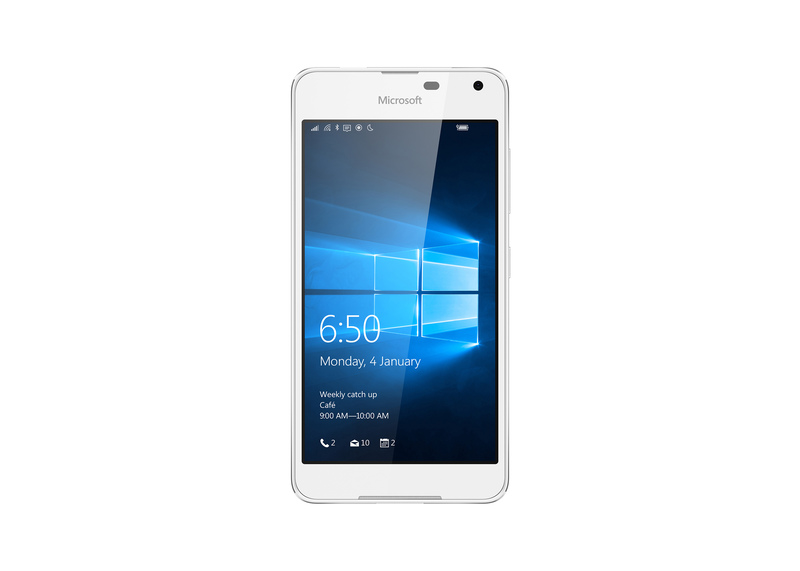 Microsoft’s devices division has announced a new Windows 10 mobile smartphone, the Lumia 650. This device comes from a lot of feedback from the business/enterprise community and windows fans. The device comes in two colors, matte black and matte white, weighing 122 grams. Has an 5” OLED crisp display, features a highly polished aluminum frame, which gives it a premium feel. It comes with a 5 MP wide-angle, front-facing camera and an 8MP rear-facing camera which includes options for rich capture and living images. It runs on a Qualcomm Snapdragon 212, Quad-core 1.3 GHz processor, has 1 GB Ram and 16 GB internal storage. You also get a removable 2000 mAh battery and has support for expandable storage up to 200 GB. 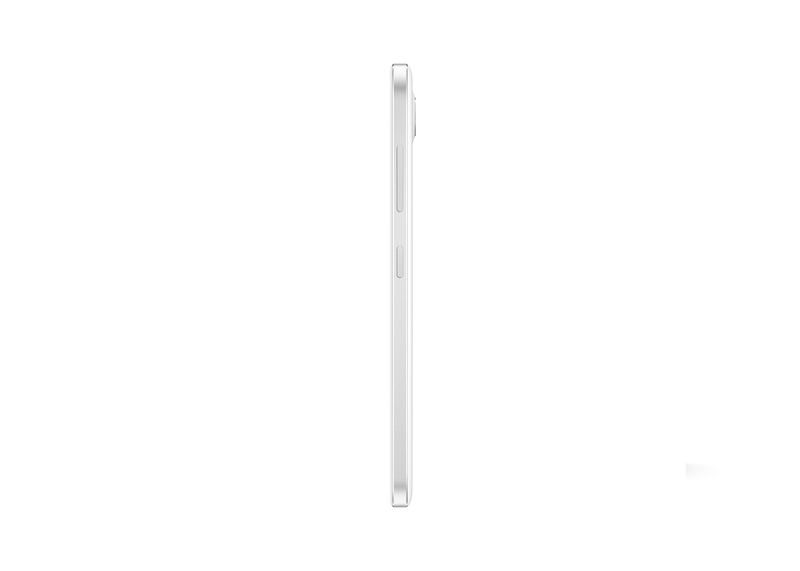 Check out the various side views of this sleek device. Pour tout les informations sur le nouveau Lumia 650 en Français, voir le video ci-dessous. 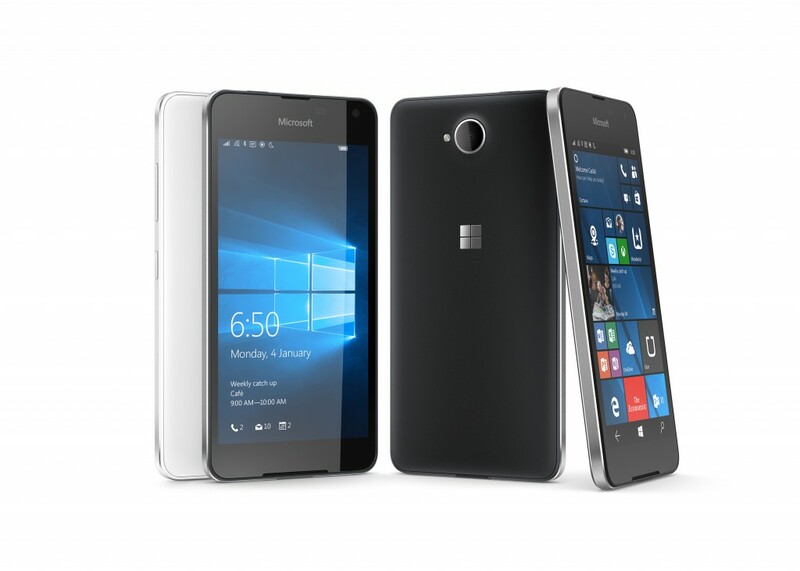 What do you think of Microsoft’s latest business targeted smartphone, tell us. But let me advise that if you’ll have to spend a lot to fix it, maybe it’s time to move to a new device. Hi, please where can i get Microsoft 650 or 640xl to buy? Location: Kwame Nkrumah Circle, Kokomlemle Faanofa Street. Contact: 0302265210 or 0200206500 or 0208002300 for assistance. With Microsoft ending support for Windows mobile devices i’m not sure why you will want to purchase one at this time. Where in kumasi can i buy one and at what price? Pls am at koforidua Estern region ghana n i am using Microsoft lumia 650 infact it is one of the best fo nes i have ever used but unfortunately my screen is spoilt n i g ave searched to repkace it but i am n It getting one.Can u p ls help me to fix a new screen? Hi Prince, you can get one from Compu-Ghana . When are you launching da Lumia 650. I’m desperate to get one.